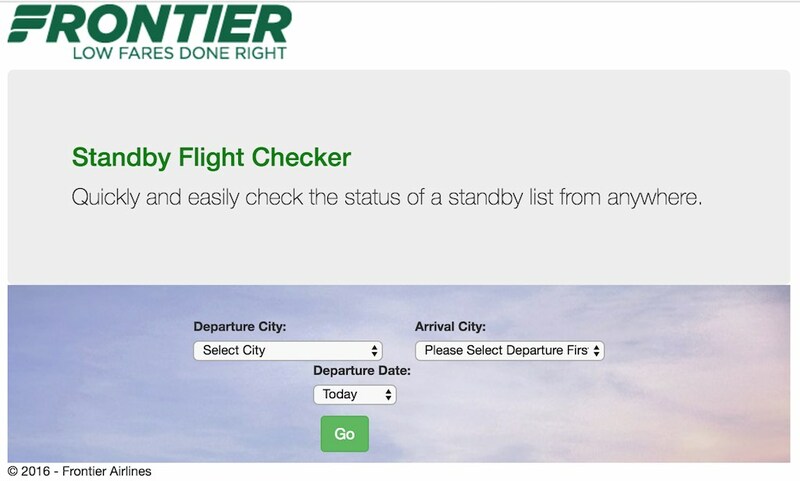 Frontier has a special site (http://f9standby.flyfrontier.com) where you can go and check your position on the standby list within 24 hours of departure. 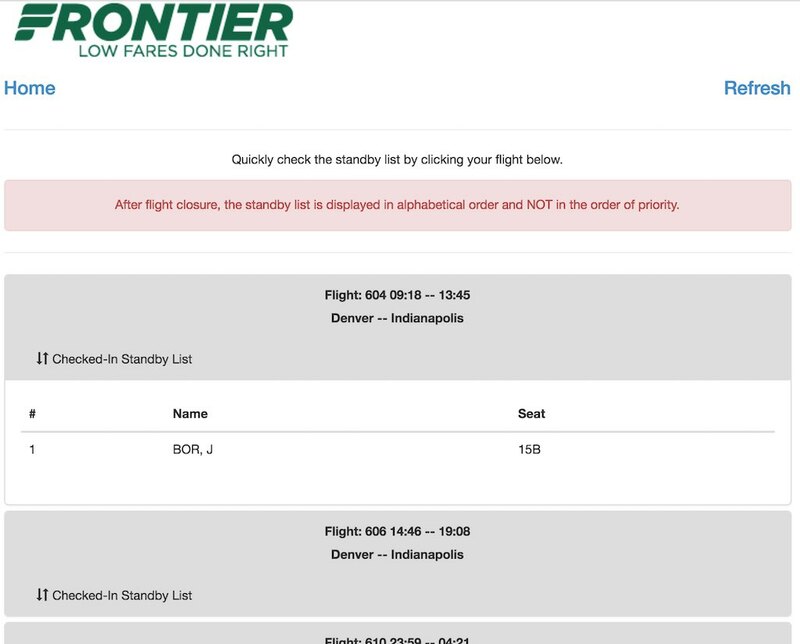 The next screen will show you your position on the list as well as whether or not you have a seat. 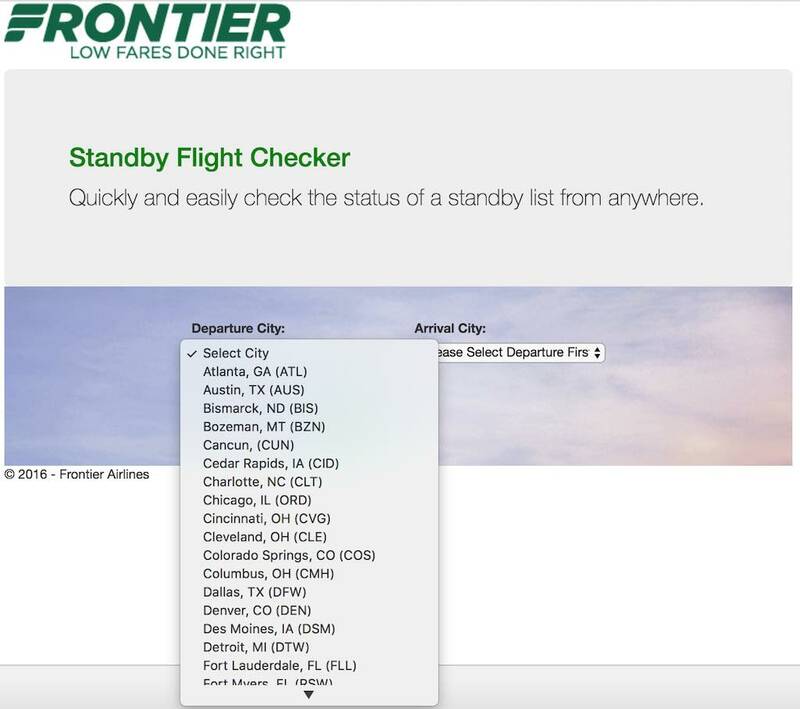 If there are no one on the list, it will also advise. It’s not perfect, but at least you don’t have to call or bother the agent.